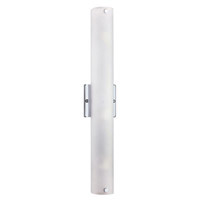 Q Does this product come in a satin nickel finish? 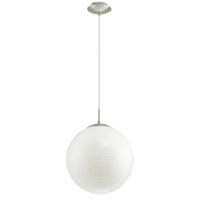 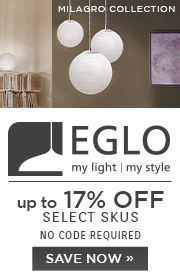 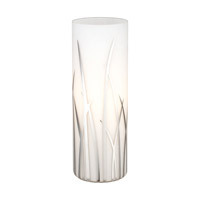 A The Eglo Lighting Brenda 1 Light Pendant 87055A is not available in a satin nickel finish. 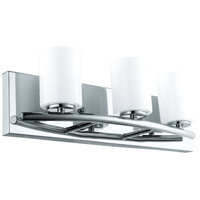 Q is this fixture available in matte nickel? 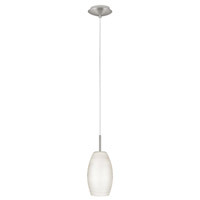 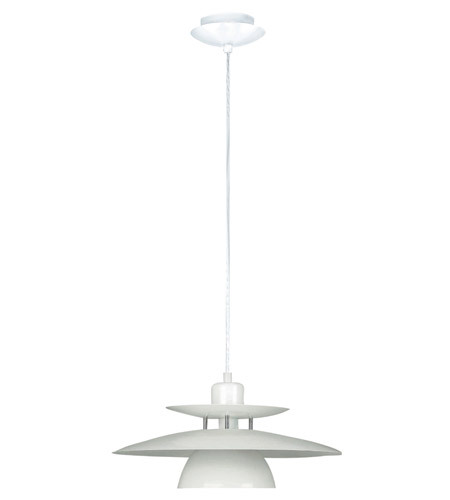 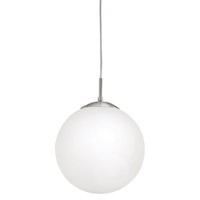 A Unfortunately no, the Eglo Lighting Brenda 1 Light Pendant 87055A is only available in the White Chrome finish.